We want to hear what you think of your Kawasaki purchasing and servicing experience… and about your ownership of a Kawasaki motorcycle. Our on-line retail surveys only take a few minutes to complete and will ensure that your view is clear. Covering all areas of the buying and service experience, we want to know what you like and what we could do even better. Complete either survey and you will receive a voucher** entitling you to claim your FREE Genuine Kawasaki Oil Filter which can be used in conjunction with your next service with a Kawasaki Authorised Dealer. 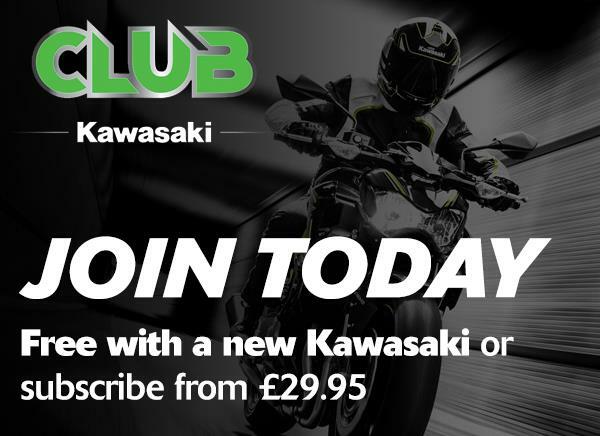 PLUS your details will also be entered into our quarterly prize draw to win £150 worth of Kawasaki Genuine Clothing and Accessories. Tell us what you think and we promise to listen to what you have to say. To begin, click on one of the two links below. You will need your Product ID No. found in the front of your Motorcycle Warranty Terms & Conditions & Service Record booklet, please have this to hand, this 6 figure number will start with the letters GB. *Participants who complete the survey will receive their complimentary gift within 28 days. 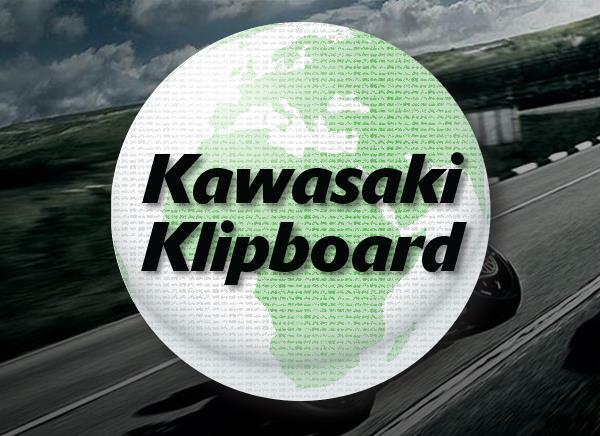 We will require delivery details to provide the gift from Kawasaki Motors UK. Customers can opt out of receiving any further contact in compliance with our data protection policy. Prize draw winners will be notified by post within 2 weeks of the draw being held. If you wish to see a list of the winners please send a SAE to Customer Service Group, 1 Dukes Meadow, Millboard Road, Bourne End, Buckinghamshire, SL8 5XF. No cash alternatives or substitutes are available for this prize draw.